Mexico is an eminently urban country. 78 percent of the Mexican population lives in an urban locality of more than 2,500 inhabitants, and 63 percent live in urban centers with more than 15,000 inhabitants. Urban development should be a priority for Mexico’s public and political agenda, and the country needs to resolve these problems holistically. It needs to invest in the development and implementation of a compact, connected, coordinated and competitive urban vision. The great challenge to establish planning instruments that allow cities to have the financial resources, institutions, policies, programs and incentives necessary and appropriate to achieve an urban transformation at the local scale. Over the past six years, Mexico has been working towards a goal to “increase productivity and democratize [its] economy, as well as ensure the effective exercise of social rights to all Mexicans, connecting human capital with economic opportunities to reduce gaps of inequality and promote wider social participation.” At the same time, the country is committed in various international forums to move towards a low carbon economy which, among other things, means reducing greenhouse gas emissions (GHG) 30 percent by 2030. The role of cities here is significant: all 93 cities in Mexico (concentrated in 56 metropolitan areas) with over 100,000 inhabitants, contribute 88 percent of the total gross output of the country and account for 83 percent of employment in Mexico. Cities are the doors that open our economy and connect us to the rest of the world. However, our current urban model is characterized by being distant, dispersed and disconnected (3D). Cities lose competitiveness; our urban model does not guarantee access to a clean environment, decent housing, and a healthy life but, on the other hand, leads to social and spatial inequality (35 million inhabitants today spend more money on transportation than on basic needs) and greater traffic congestion and pollution (inhabitants of Mexico City lose 3.3 million man-hours a year to traffic congestion). The creation of the Ministry of Agricultural, Territorial and Urban Development (SEDATU) to plan, create, coordinate, manage and implement land management policies, ensuring decent housing and urban and rural development. The development of the National Development Plan (NDP) which, for the first time, incorporates urban targets that promote sustainable urban mobility, public space and dense and compact growth. The publication of the National Urban Development Programme (PNDU) and the National Housing Programme, with clearer and more specific definitions of the new urban model for Mexican cities. Changes in some operating rules for credit and housing subsidies. The second challenge is to establish a portfolio of institutional, financial, fiscal and planning instruments that allow us to implement a legal framework that can strengthen institutional planning and progress. Finally, it is essential to establish and standardize urban technical standards, regulations and local planning to ensure the consistency between various levels of government. The time is now to move from good intentions to policy implementation: institutional, programmatic and budgetary. Mexico needs to reform its cities and provide citizens with equal access to opportunities in order to ensure a higher quality of life. 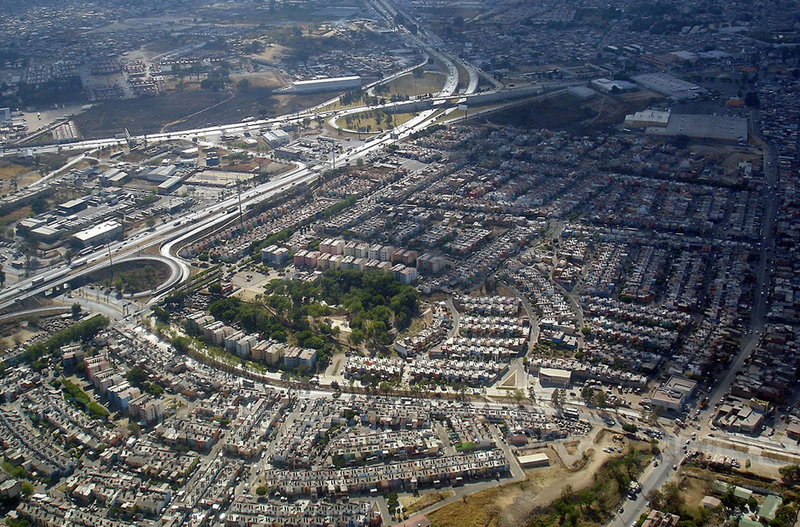 As Mexico City Writes Its Constitution, Why Should the City Embrace Land Value Capture?